Supports transfer rates up to 6G depending upon the peripherals used. 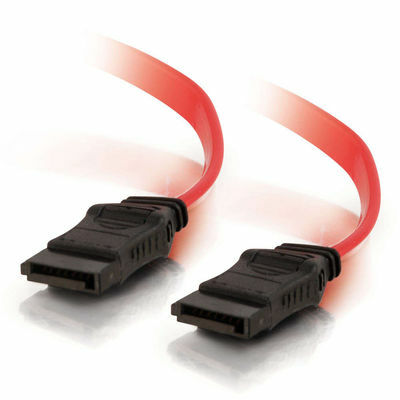 This serial ATA cable is especially designed to handle the differential signals implemented in today's technology, while delivering increased throughput and reduced data packet loss. SATA 3.0 compatible with transfer rates up to 6 Gbps! This page was generated on Thursday the 25th of April 2019 at 8:51:44 PM EST.